It is that time of the year, when people all around the world are making travel plans! Have you made your travel plan yet? If not, then now is the right time to chalk out that plan. Do not delay! If you have made your travel plans, then here are some travel hacks that will help you on your travels. 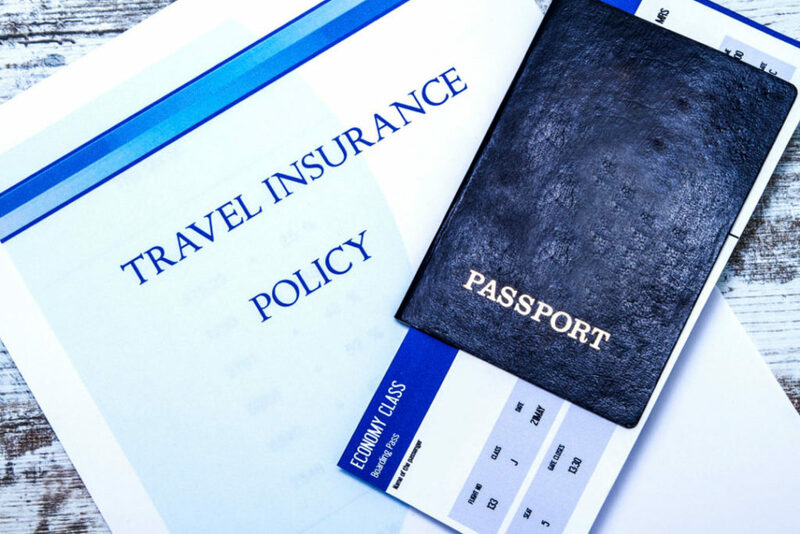 Please do take a moment to ensure that your Travel Insurance Policy covers the above, apart from other benefits which may differ from different travel insurance companies. Another important travel hack that I can give you is that usually we take out our travel insurance policy for the exact period of our travel. However, I would recommend and urge you to add at least 2 more days in your travel insurance policy for your return date, so that in case your return flight or connecting flight is delayed, your travel insurance policy would still be valid for you to claim Missed Connection/Missed departure! For e.g, if your travel dates are from 10th August to 20th August, remove travel insurance from 10th August to 22nd August. If you are a frequent traveler, it would make sense to remove a Travel Insurance Policy for a whole year, which makes it much cheaper and economical! Your International Travel Insurance Policy covers you from the moment you board your flight, until you get back safely to your home country. It cannot completely mitigate the risks of travel, but it can surely offer great relief in the form of monetary compensation. Do not forget to email yourself a scan copy of your passport, visa, ticket, travel insurance, hotel booking confirmations. After emailing it, please download the full set on to your phone before you travel, so that later on when you need it and you do not have internet or access to WiFi, you can still view the documents offline! Another important hack is to take a screenshot of the soft copy of the ticket and save it as wallpaper on your phone, that way, when you need to immediately access it in a hurry at the airport, you can have a quick go at it. No need to rummage through your purse/bag for it. All your gadgets; mobile phone, camera, Tablet, laptop etc. will be useless abroad, if you are not able to charge your gadgets when abroad. One needs to understand that the electrical system differs in different countries like European countries and American Countries in terms of voltage and shape of the plug. Different countries have different plug socket types, and most likely the charger of your gadget will not fit directly into their socket. 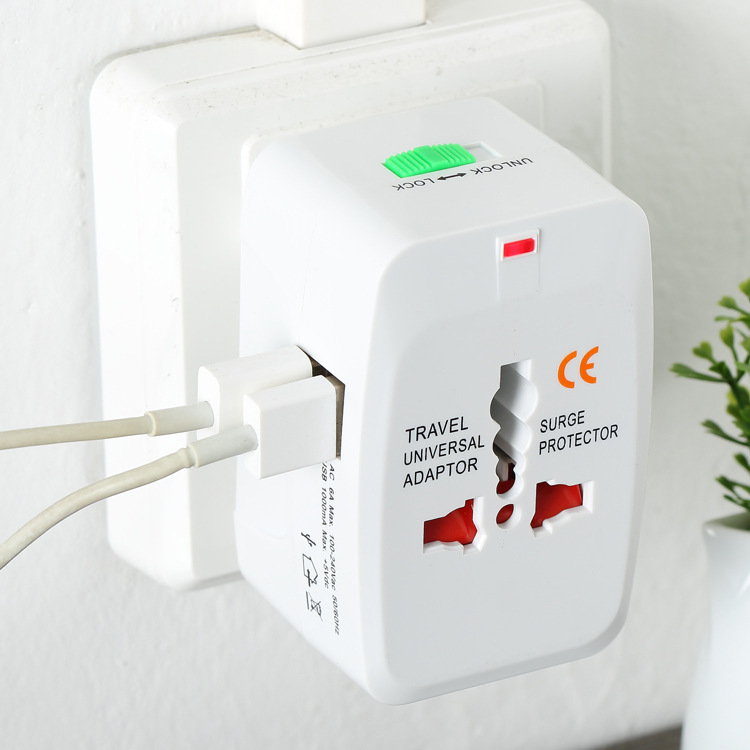 So purchasing and packing a Universal Travel Adapter before you travel is your best bet, and can be used in almost 100 countries worldwide. The adapter is simply a connector that changes the plug shape to match the outlet. A small investment for a stress-free travel! When traveling abroad we must carry cash in foreign currency, however, would suggest that we do not carry the whole lot of it in cash. Buy a prepaid Forex Travel Card from your bank before you travel and load it with the amount that you want. Prepaid travel cards have better exchange rates compared to cash / credit cards. A single card for multiple destinations. Stay protected from currency fluctuations. 24 x 7 access to your funds. In case you have your cash robbed, you have your travel card to withdraw money from any ATM abroad. In case you run short of money in your card, you can have the same loaded online from your bank account or ask somebody back home to do it for you! When swiping your prepaid travel card abroad for shopping or other transactions, there is no extra charge present. The money being transacted is already the local currency of the country loaded into the card. In case of theft or loss of your prepaid travel card, you can have the card blocked and also transfer the funds to your new replacement card. Depending on the card you buy, it may be subject to additional fees like, activation charges, ATM use abroad charges, inactivity fees, redeeming funds fee etc. So research about the different charges the card carries before buying it. You have the option en-cash your funds once you return. I personally make it a point to withdrawn whatever funds are available in the card before I return, as it saves the hassle of it all. Before traveling abroad, do make sure to locate your Country’s Embassy in the country you are traveling. Please save the address and the phone numbers in your phone or write them down and carry it on your person at all times. Upon reaching the country, if possible, travel to the embassy, or at least spot it on a map and know how you can get there if you need to. Why is this required? When traveling to different countries, we need to be prepared for any emergencies. The worst would be losing your passport! 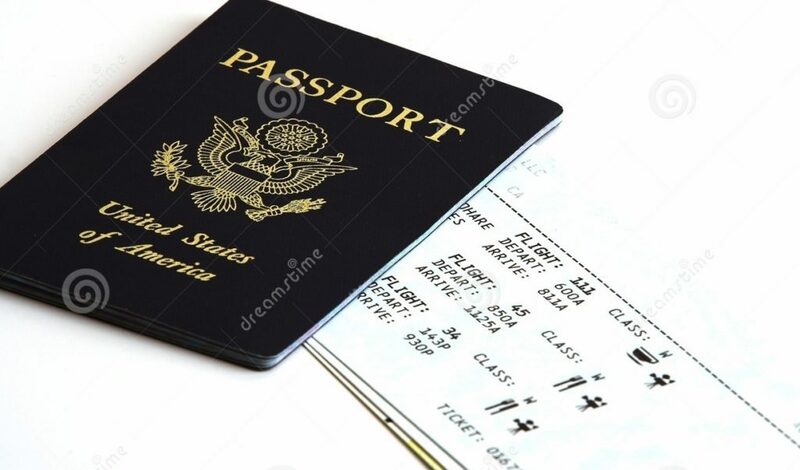 If your passport gets lost, stolen or damaged while traveling, you can apply for emergency travel documents through an embassy or consulate. An embassy or consulate is often the best resource available to people traveling outside their home country. 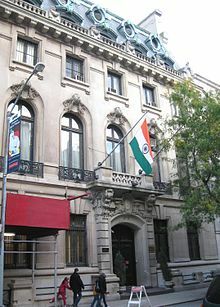 Embassies are locations in foreign countries where diplomats are based, and they offer assistance to people from, or seeking to communicate with, their home country. So your flight tickets are booked, your insurance is done, you have your Forex card ready and loaded, but wait a minute, did you send an email or call up the hotel directly to reconfirm on your hotel booking? You may ask that since the hotel booking has already been done, what is there to reconfirm? Well, you will be surprised at what little nasty shocks may await you once you arrive at your hotel for check-in. It is very important to re-confirm your room booking before you arrive. 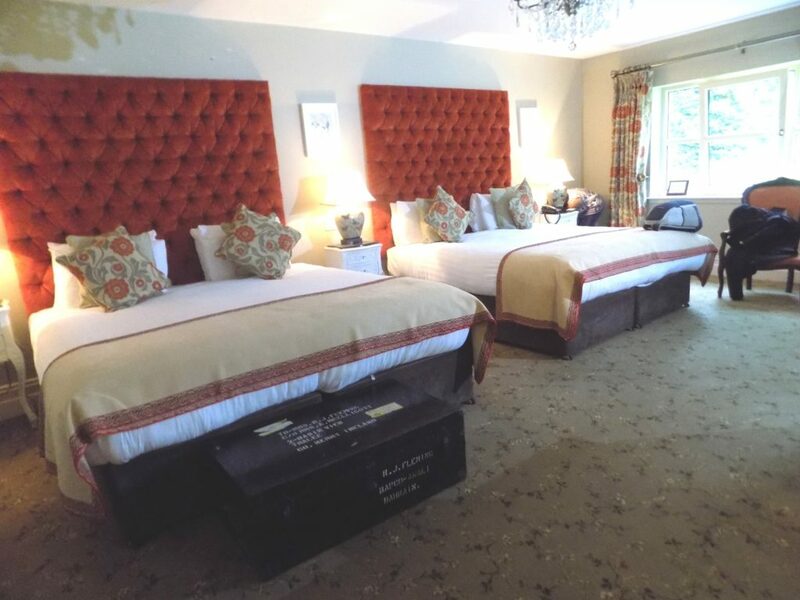 The reason being sometimes, in our haste to book, we may miss out on important information like check-in time of the hotel or the fine print that says that your room will be guaranteed only against your credit card payment etc. and will be released automatically if not confirmed prior to arrival. Sometimes, it could be an error on the part of the reservation system and your booking may get cancelled! It would be advisable to secure your room reservation, so that you have a nice room waiting for you on your arrival. Always carry an empty re-usable water bottle when you arrive at the airport and also later during your travels. Once you get past security check, you can easily fill the bottle with water from the water fountains in the waiting area or the restrooms of the airport. Most places in Europe do have potable tap water, which means you’ll save money by bringing a water bottle and filling up. (Some countries, like Italy, Germany, and Belgium, have public taps where you can refill for free, though look out for signs that indicate when the water is not safe for drinking! User discretion is recommended here! Comfort is the most important aspect when traveling. 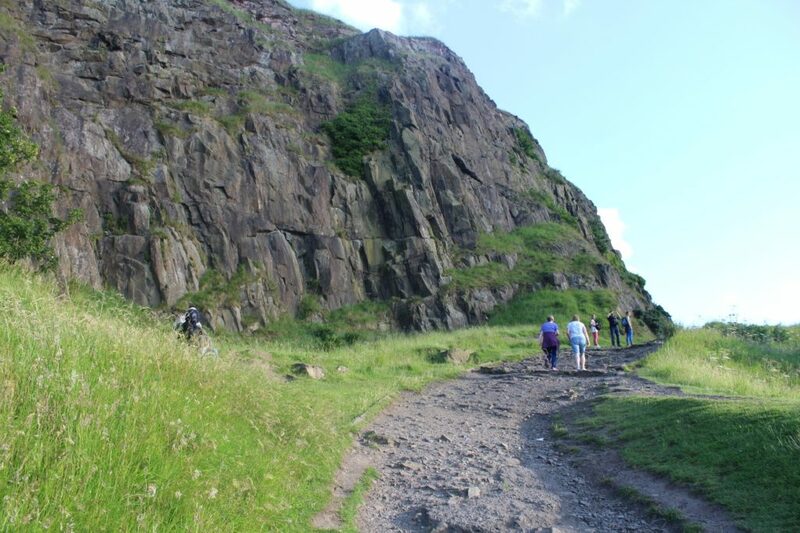 When traveling abroad, especially in Europe, there will be a fair amount of walking to be done. For this I recommend to pack a good pair of comfortable shoes. If you are buying new shoes, remember to use and wear it out a bit, before you attempt to use it during your travels. Make sure to wear your new footwear 10 days prior to your trip, this will avoid any blisters/shoe bites that may await you 🙂 . Of course the type of shoe or footwear you choose, will depend on the type and duration of travel you will be undertaking. Smart travelers no longer roam when they travel internationally – it is still too expensive to call home or use data when you roam. The best option would be to buy a prepaid International SIM card and have it prepaid with the amount you decide. The benefit of these SIM cards are that they allow you to make inexpensive calls in almost any country you travel to. Also, you know exactly what you are spending and there are no surprise bills. Alternatively, you could buy a local SIM card upon your arrival. Either ways, it ensures you to stay connected with your loved ones back home, without worrying about exorbitant bills. Last but not the least, once you embark on your trip; leave all your worries behind. You have done your bit to secure your travel and make it as enjoyable and stress-free as possible. Now is the time to let your hair down and just freak out!!! Come on, you owe it to yourself. You have planned this trip, taking into consideration all the possible things that may ruin your travel and have taken measures to deal with them. We cannot plan for every contingency; it would be foolishness on our part if we even think we can do that. Traveling is basically to allow you to “Let Go” and “Go with the flow”. Once you have arrived at your destination, stop planning. Follow your instincts and your mood. 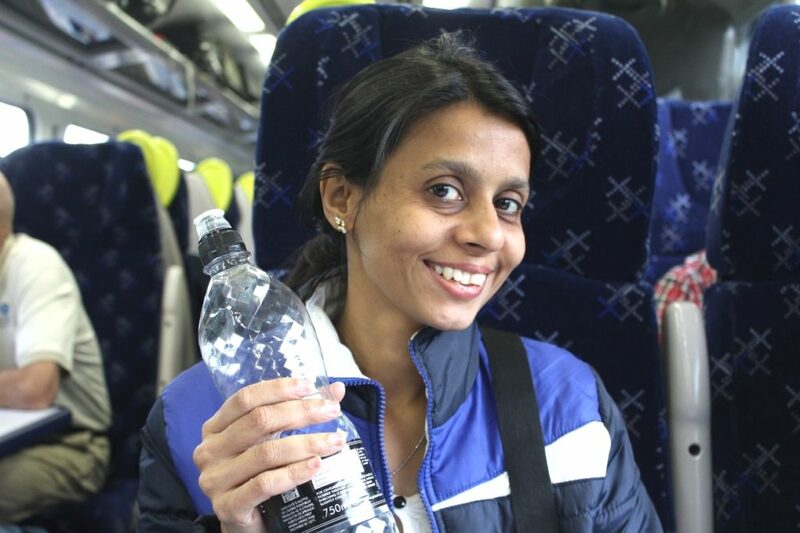 I remember when I was traveling to Edinburgh, Scotland with my friends; we had decided to do the Hop on Hop off City Bus Tour. We booked our tickets in the evening (the last available bus for the day) and hopped on. We had hardly finished 4-5 stops, when my friend noticed a mountain on which many people were trekking it. I too saw it and we both had the same though in our minds, only thing she said it first: “Maria, should we get off this bus and trek that mountain, I want to do it”. I said:” Yes, let’s do it”. We both had the same thought and at the same time, we were aware that this was the last bus doing the trip and we were somewhere in the middle of Edinburgh city, had no idea of our location or our way back to our hotel, but we followed our instincts and got off the bus and that was one of the best spontaneous treks that I have ever enjoyed in many years! Not to mention, we reached our hotel safely, walking all the way back, discovering new paths, and not to mention, we found a lovely Indian restaurant, where we had the most delicious dinner on our way back! My sentiments right now? 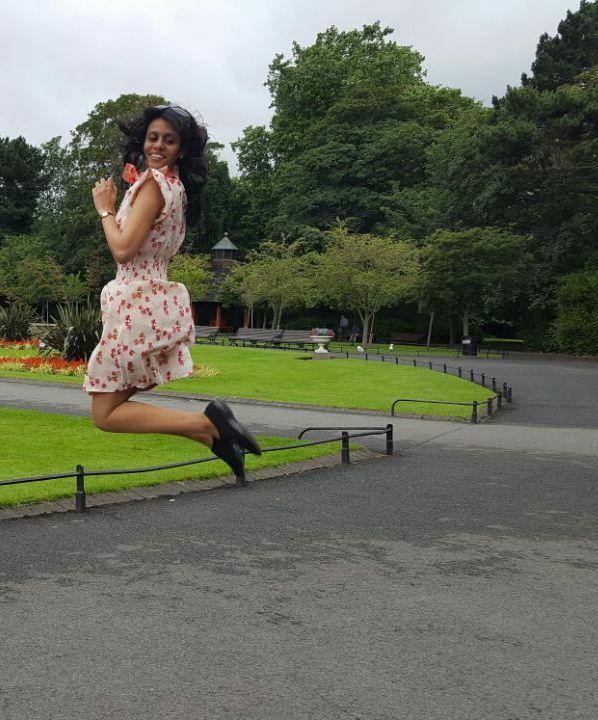 Am jumping with joy on having followed my bliss! So these are the 10 tried and tested Travel Hacks that will get you through nice and proper. Until I am back with more travel stories, you guys keep traveling and keep sharing the stories here! Lookout for my next series on “How travel has made me/my life blissful!” – Part II. Hey ya.. Really important information.. Lately one of my frnd spent thousands on international roaming bill.. Wish she wuld hv known abt this…. Good Information it will be really helpful for the first time travellers . Hi Maria very nice and important information!